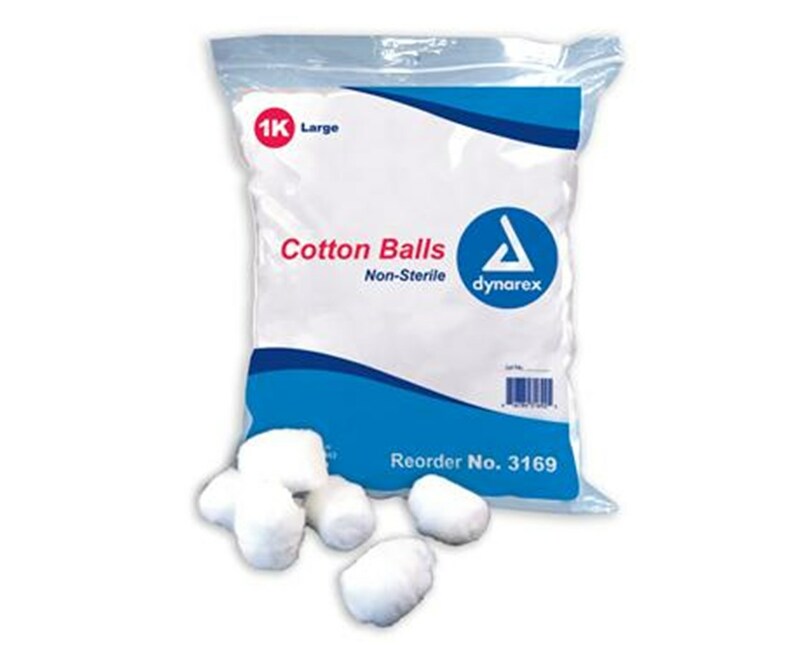 Dynarex Non-Sterile Cotton Balls are made of highly absorbent cotton. 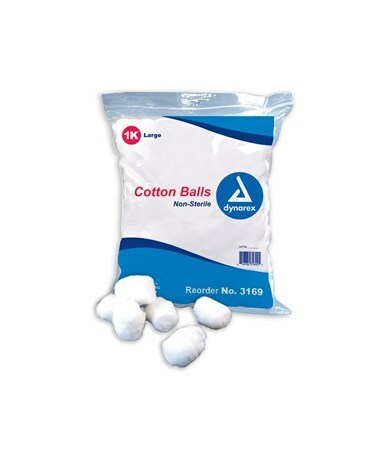 Excellent for prepping skin and wound cleansing and care. Designed for multiple uses.